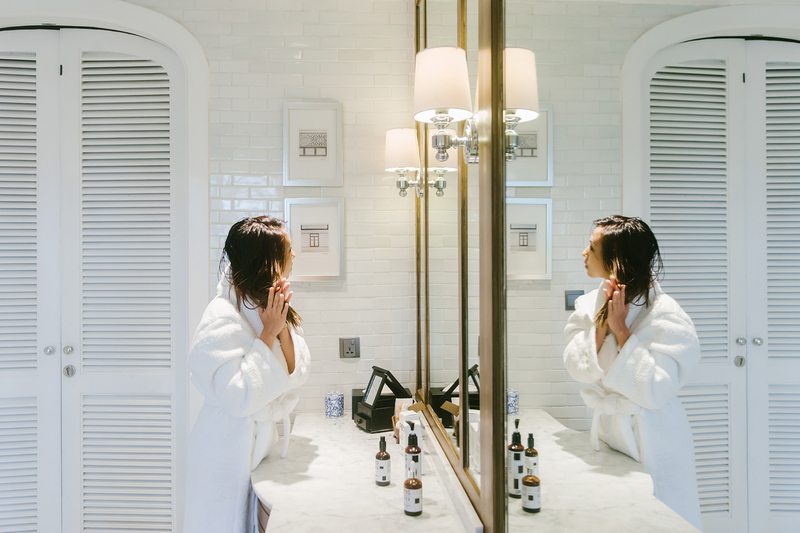 A powerful scalp primer that exfoliates and rebalances the scalp to enhance its ability to absorb essential nutrients from subsequent treatment products. 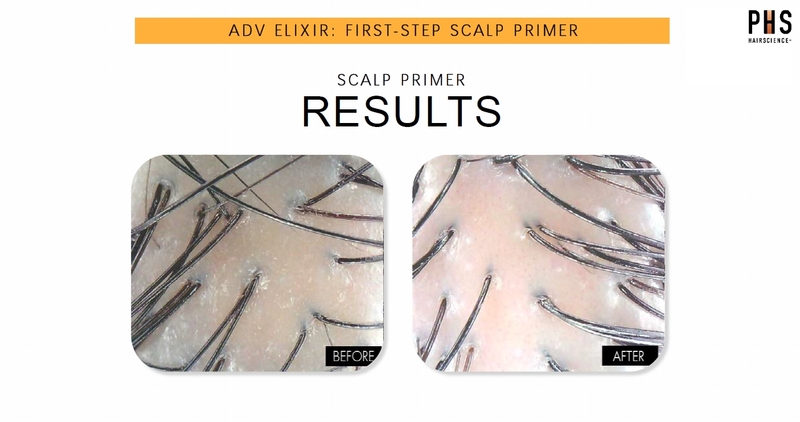 Scalp is restored to an optimal state to support healthy growth for beautiful, luscious locks. 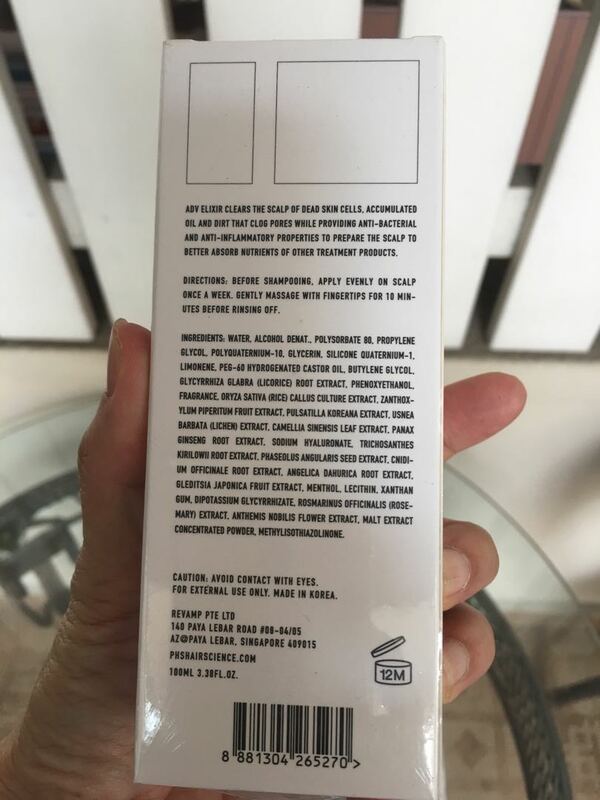 Aqua, Alcohol Denat., Polysorbate 80, Propylene Glycol, Polyquaternium-10, Glycerin, Silicone Quaternium-1, Limonene, Peg-60 Hydrogenated Castor Oil, Butylene Glycol, Glycyrrhiza Glabra (Licorice) Root Extract, Phenoxyethanol, Fragrance, Oryza Sativa (Rice) Callus Culture Extract, Zanthoxylum Piperitum Fruit Extract, Pulsatilla Koreana Extract, Usnea Barbata (Lichen) Extract, Camellia Sinensis Leaf Extract, Panax Ginseng Root Extract, Sodium Hyaluronate, Trichosanthes Kirilowii Root Extract, Phaseolus Angularis Seed Extract, Cnidium Officinale Root Extract, Angelica Dahurica Root Extract, Gleditsia Japonica Fruit Extract, Menthol, Lecithin, Xanthan Gum, Dipotassium Glycyrrhizate, Rosmarinus Officinalis (Rosemary) Extract, Anthemis Nobilis Flower Extract, Malt Extract Concentrated Powder, Methylisothiazolinone. Very effective product to help my sensitive scalp. 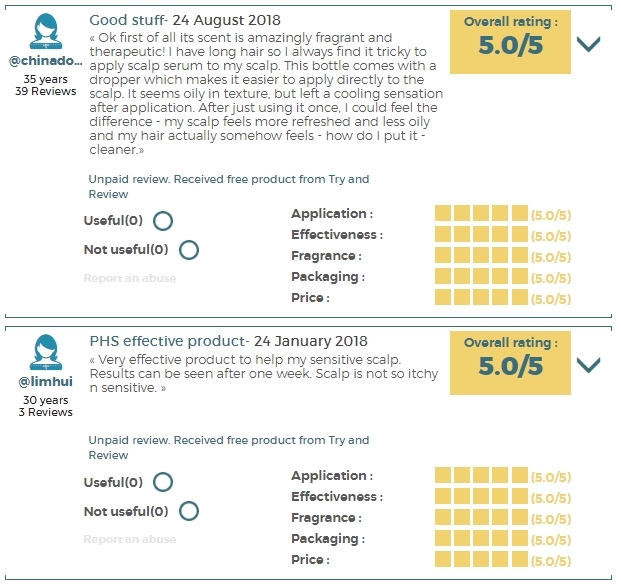 Results can be seen after one week. Scalp is not so itchy n sensitive. minty feeling after the first application on my scalp. I used to have oily and oily scalp within half day. My scalp doesn’t feel itch or oily. Love it. Happy tester no more greasy hair no more dandruff after a few week of usage. Will buy after I finish this sample. Pros: -minty when massage into scalp. -does not irritate my scalp. -It does make my hair feel cleaner. -Can go a day longer without washing. Cons: -the price. -applicator hard to use and may lead to wastage of product. Hi, I have a very itchy scalp and it gets oily pretty quickly. if I shampoo excessively my hair ends get very dry to be very honest, conditioning dsnt help much. This product promises to exfoliate and cleanse the scalp, which it sure does. I cant tell yet if my hair has grown thicker, but I can sure say that my scalp has gotten lot better. I have only used it for a week, but I can sure tell the difference. My Scalp does not itch any more and when I put it on, I feel good. It has a cooling (tingling) effect which to me is very freshening. packaging could have been better, as in I would have preferred a pump spray kind of outlet, which would waste less product considering its very very expensive. Am so happy with this product now no more greasy scalp. Thank you for the sample will buy once I am done with this sample stock. Absolutely love the product! Scalp and hair felt really clean, fresh and oil and itch-free after cleansing. To note though that massaging the product into scalp may lead to quite some hair falling off. Thank you for giving me the chance to try this product. I have super sensitive and oily scalp. A cool feeling after putting up the fluid on my scalp. As I tried it once a week, I hope I can see much improvement after one bottle of usage. My left eye is still in swollen condition hence I will not put up any picture. As i have sensitive scalp, i followed the instructions for sensitive skin which i have to apply the product once every 2 weeks. Upon application within the 10 mins, it has a cooling effect on my scalp which is very comfortable. I feel cleaner in the sense after washing my hair with shampoo. However i find the price $195 is steep. The weather in Singapore is hot and humid and with my sensitive scalp, it can be bery bad for my hair. This product helps to improve my scalp condition and also stimulates healtheir hair growth and definitely improved the condition of my hair from.the weather and harsh chemicals. I had an oily scalp, after try this product my hair feel freshness and energy. It not make my hair itch, hair was freshness at all. I have sensitive, oily, itchy and flaky scalp and the humidity does not help. After application and massaging the elixir directly onto my scalp, there was a nice, tingly feeling. Washed it off after 10 mins, followed by my regular shampoo. Hair felt softer and scalp was refreshed. The itchiness reduced greatly and the effect lasted about a week. 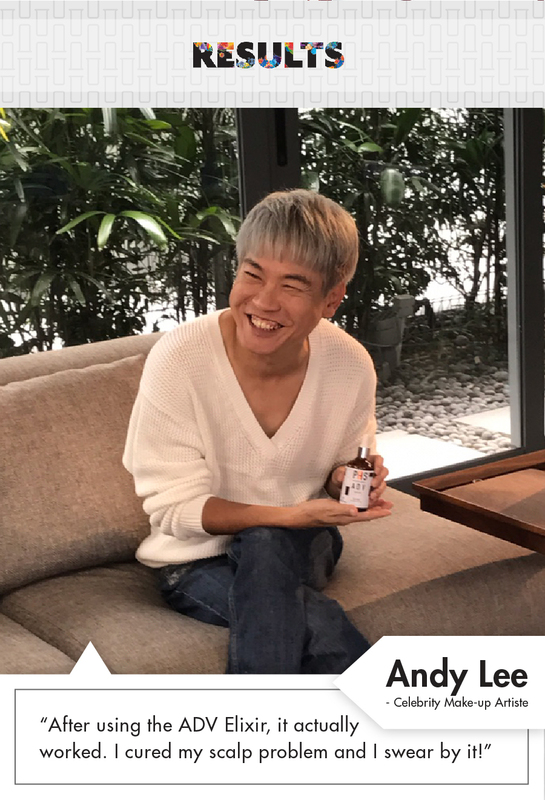 Repeated the application about one week later and the effect was the same – reduced itchiness and hair cuticles feel smoother and looks shinier. The downside of this product – it’s price (retailing for $199 for a 100ml bottle) and the application method. I would have preferred a pump nozzle rather than a suction nozzle. 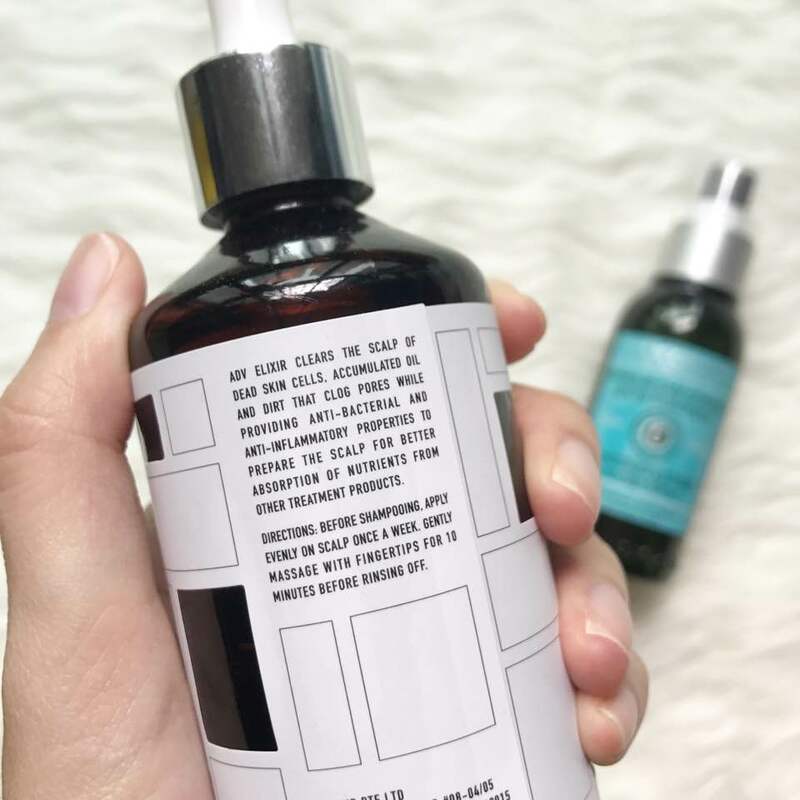 The suction nozzle is quite messy and results in some wastage as you need to repeatedly insert the suction pump into the bottle, pump up the elixir, remove it from the bottle and dispense it onto your hands/fingertips. If you use the elixir about once a week, one bottle should last you for close to 4 months. However, I will still buy it given its effectiveness. I am really impressed and glad that I was selected to try out this product. It really is effective. good for hot and humid weather in Singapore, makes hair scalp less itchy , less sensitive and lesser hair fall. 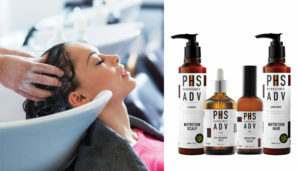 chemical treatments at salon can be bad for hair scalp. healthy hair comes from healthy hair roots which is why a healthy hair scalp is very important . 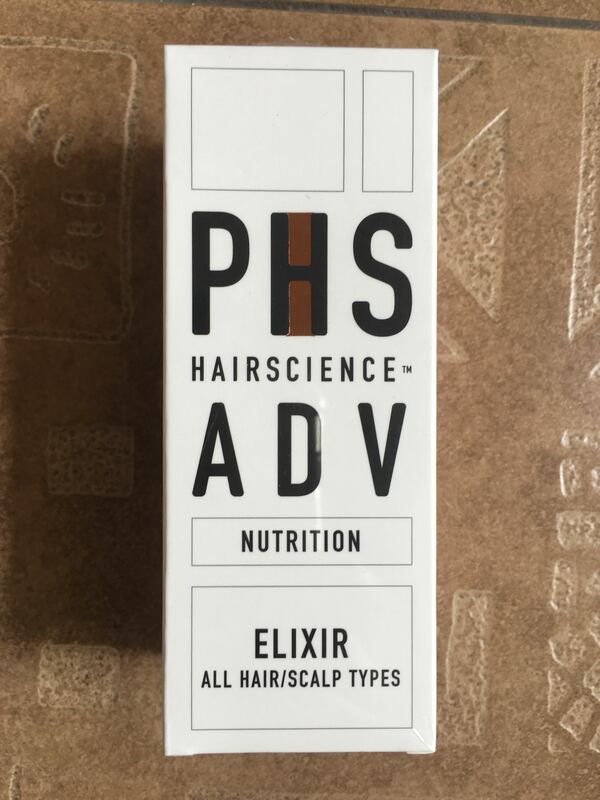 this product from PHS is easy to use and maintains a healthy hair scalp. i have oily scalp but dry hair , so it was really refreshing to use this product . it’s my first time using a scalp cleansing tonic . i love the smell and use it once every 4-5 days. following usage , my scalp feels less oily the next few days . my hair feels lighter and more voluminous too . I have sensitive scalp and my hair ends are dry due to chemicals (colouring). I had also tried a few scalp care products but ended up with itchy scalp! 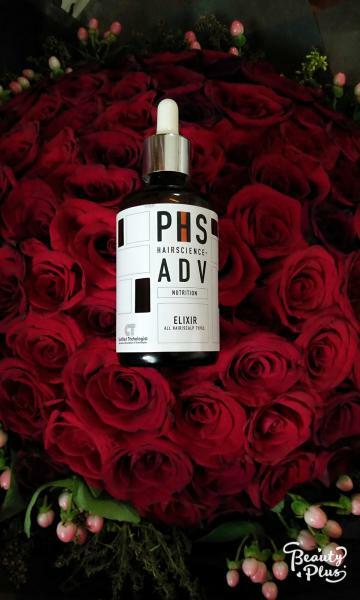 For PHS ADV Elixir, I like the smell of the product while using it… and the elixir is a thick liquid that does not hurt my scalp when I massaged into my scalp. While washing after 10mins, the texture of my hair is soft and scalp feels refreshed! 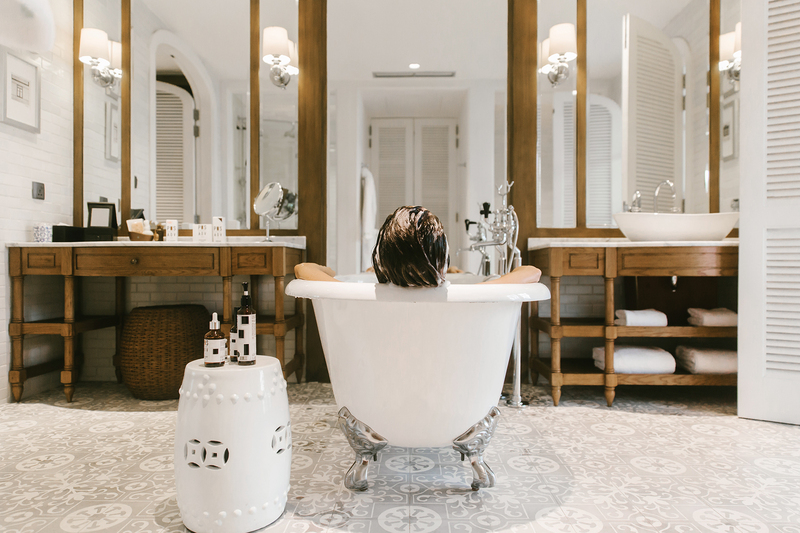 I feel actually there is no need to shampoo after washing off the elixir. Hair is smooth and scalp feels very fresh and clean! I would continue to use this product! I have sensitive scalp thus do not dare to apply too much . Scalp do feel cleaner after wash. 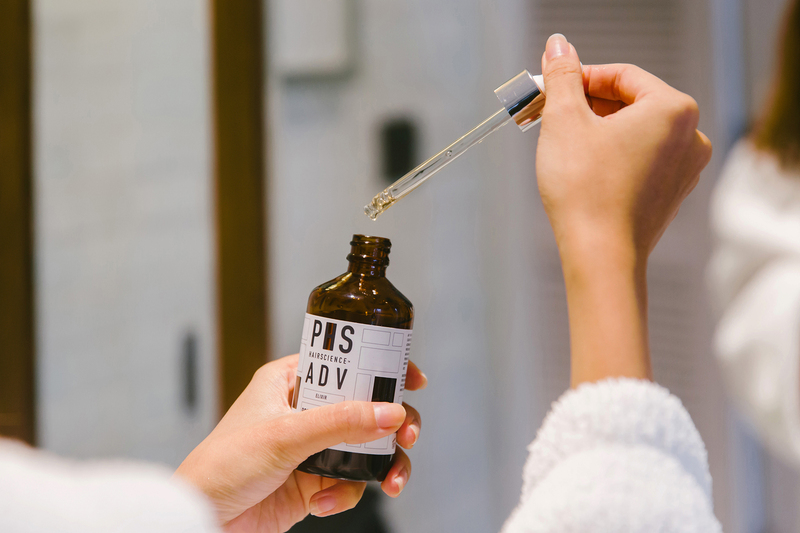 Product should be used with care -As this product is to remove dead skin cell from scalp , it will help if there is more detailed instruction on how much to apply each time to avoid scalp irritation . So excited to try this kind of product, my scalp always itchy even i washed my hair., after tried this product i had no more itchy scalp, feel my scalp very refreshing after use it! Oily scalp and thining hair is a serious concern for me. After the first usage, I really feel like my scalp is oil free and the pores are breathing. I love the fresh botanicals smell of the products. The only downside is the price is on the higher range. 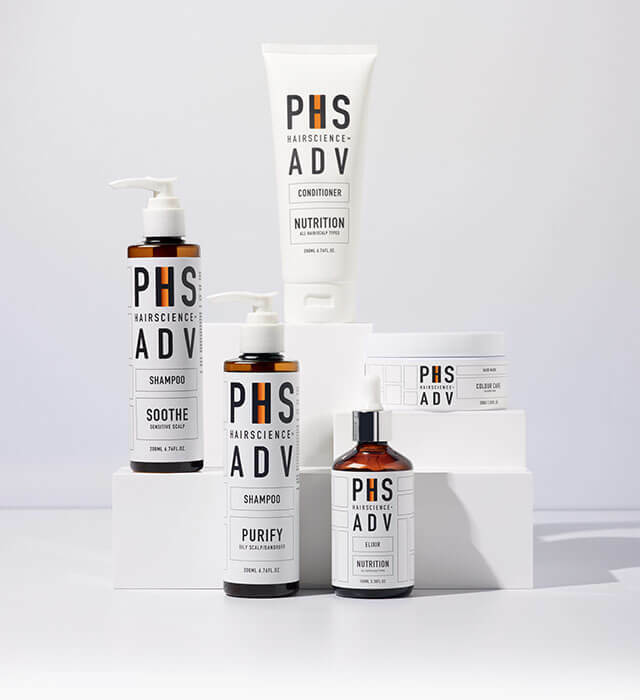 I will definitely give their hair care products range a try. Can see results after 2 uses. 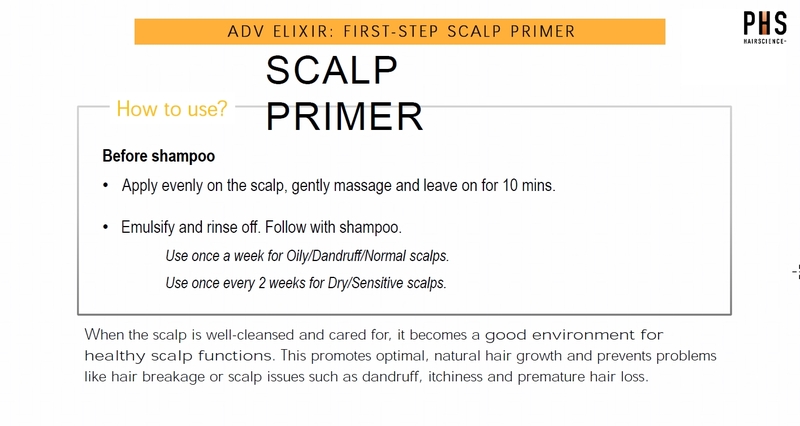 Good for home care scalp cleansing.